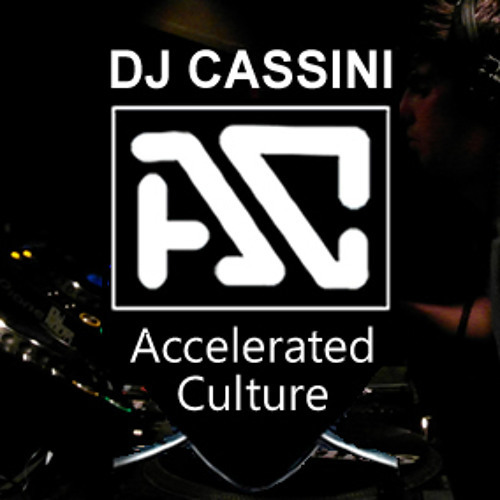 DJCASSINI (ACCELERATED CULTURE) Accelerated Culture is an emerging drum & bass outfit, consisting of mR-A and Dj Cassini. The duo have both been working independantly, and collectively over the years both in the studio, aswell as DJ'ing at varios live events and radio stations. The sound of Accelerated Culture is something which is being constantly re-defined with each new project, but something which remains consistent is the drive to create rolling party music.